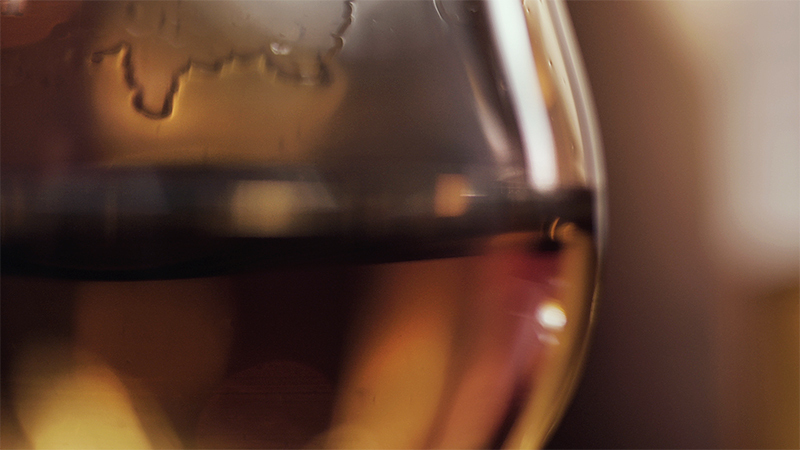 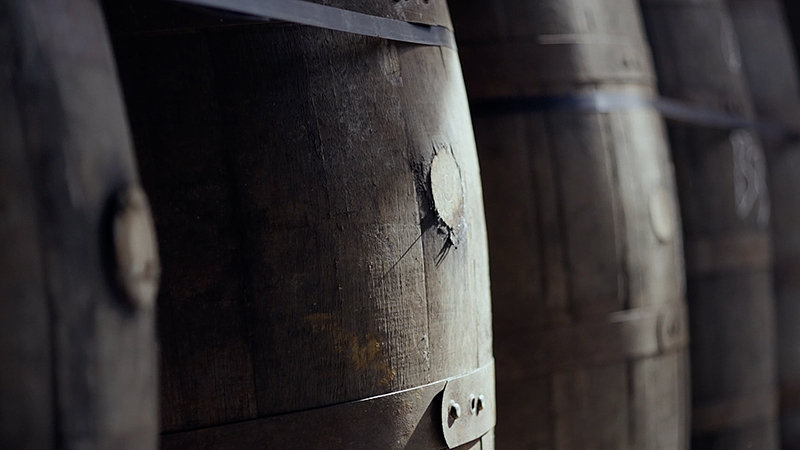 The Balvenie | Secrets of the Stock Model — Scott Grummett: Food Photographer & Director based in London. 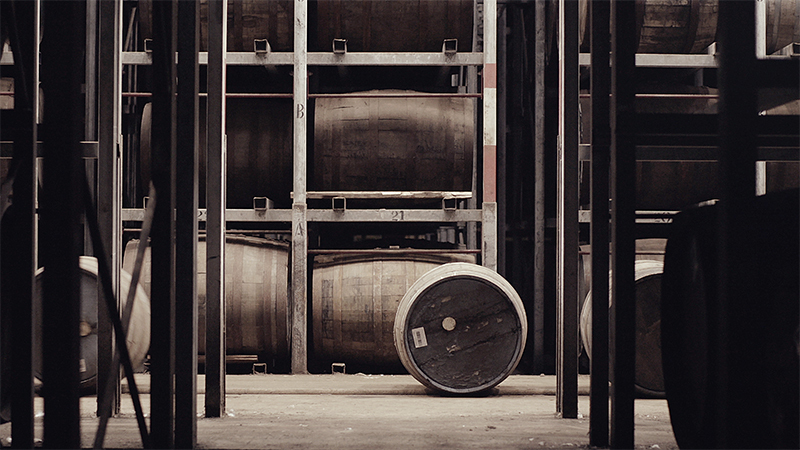 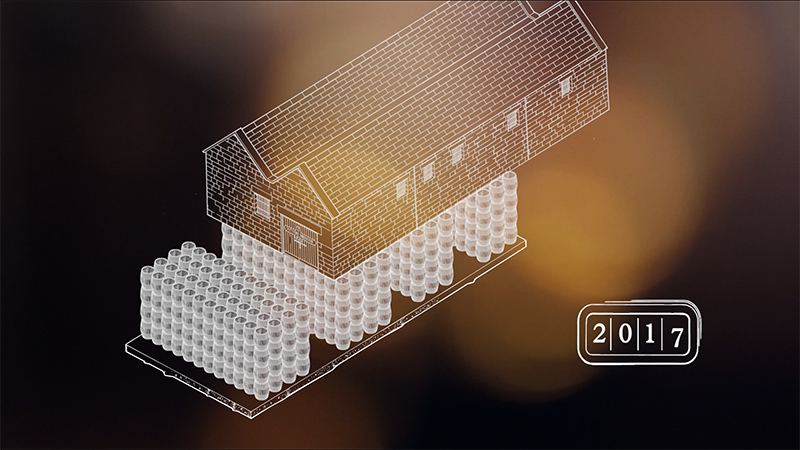 The Balvenie commissioned me to create a film following a script and story of games matching with the moves and decisions a malt master makes when distilling whisky. 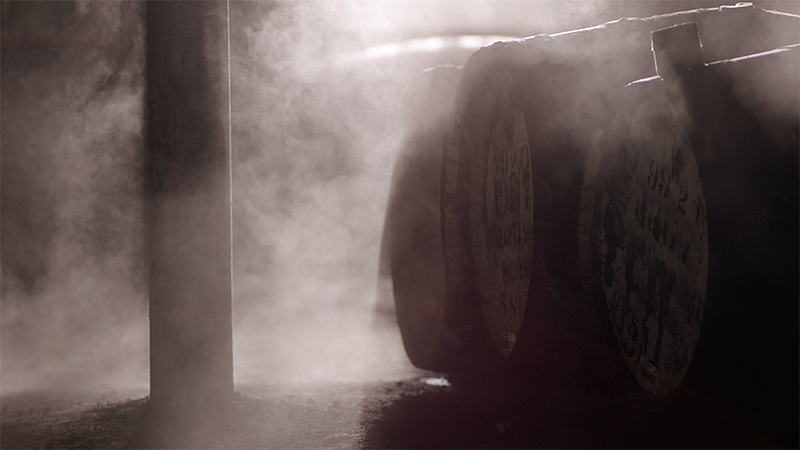 We shot the piece over a few days in Scotland a studio day in London, working around the busy schedule of the Balvenie warehouse and of course the fantastic malt master David Stewart MBE.